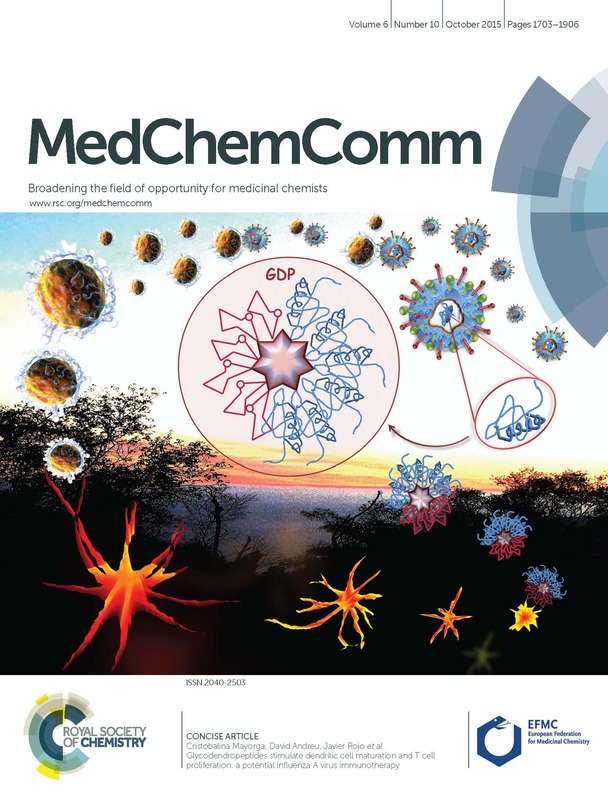 What are your colleagues reading in MedChemComm? The articles below are some of the most read MedChemComm articles in April, May and June 2016. Keep up-to-date with the latest issues of MedChemComm by joining our e-alerts. The articles below are some of the most read MedChemComm articles in January, February and March 2016. 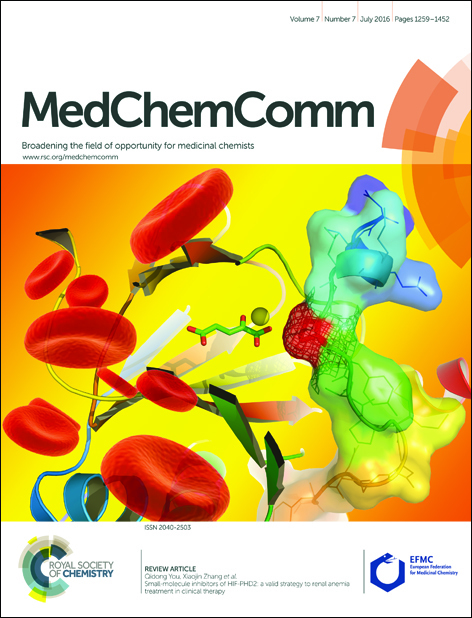 The articles below are the most read MedChemComm articles in July, August and September 2015. The articles below are the most read MedChemComm articles in July, August and September 2014. Please take a look at the following articles which were the Top Ten most accessed during January, February and March! If you have any thoughts or comments on any of these articles, please leave these in the comment box below! Fancy submitting an article to MedChemComm? Submit to us here today! Do you have any comments or thoughts on any of these articles? Please leave these in the comment box below! 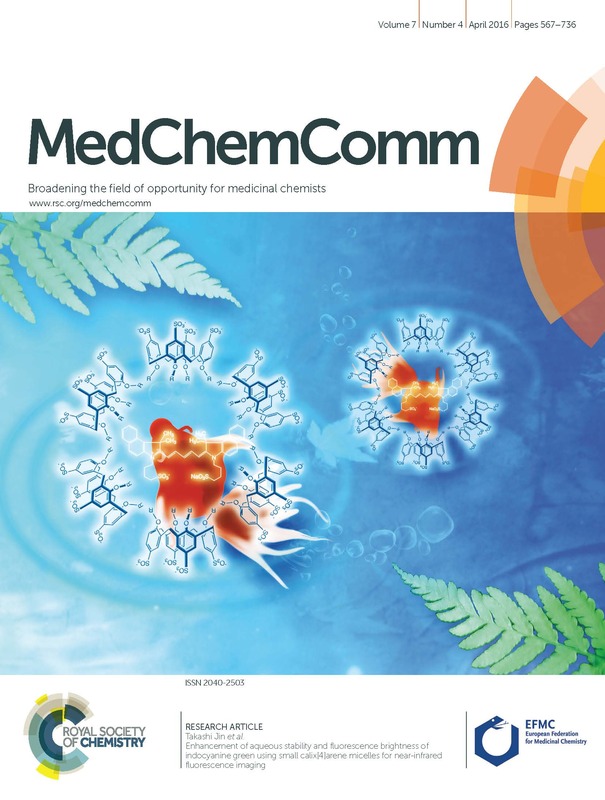 If you would like to submit an article to MedChemComm, please visit our submission site! Please take a look at the top 10 most accessed articles MedChemComm articles for July, August and September. Silver nanoparticles—the real “silver bullet” in clinical medicine? Why not leave your comments or thoughts on these articles in the comment box below? If you have an article that you would like to submit to MedChemComm, please submit to us here! 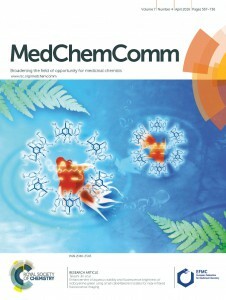 Interested in submitting your own work to MedChemComm? Submit online today, or email us with your suggestions! The developability of heteroaromatic and heteroaliphatic rings – do some have a better pedigree as potential drug molecules than others? You are currently browsing the archives for the Top 10 category.